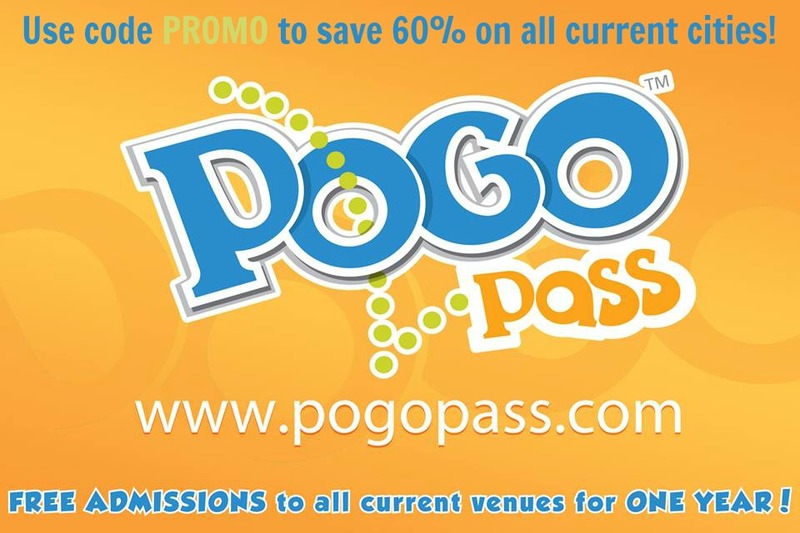 The products featured in this post were provided complimentary. My excitement for anything Disney is my own. Every year I struggle with gift giving. I always like to give something they ask for, something they need, and something to be creative with. The kids always get games and jammies too. This year I’m checking my list twice with Disney Coloring Books. These beauties will be stuffed in everyone’s stockings. 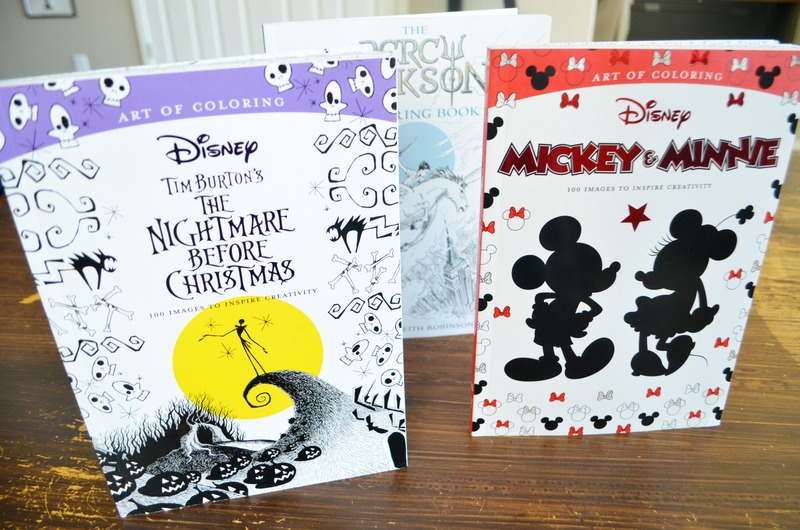 If you know a Disney fan these gorgeous coloring books are the perfect gift. 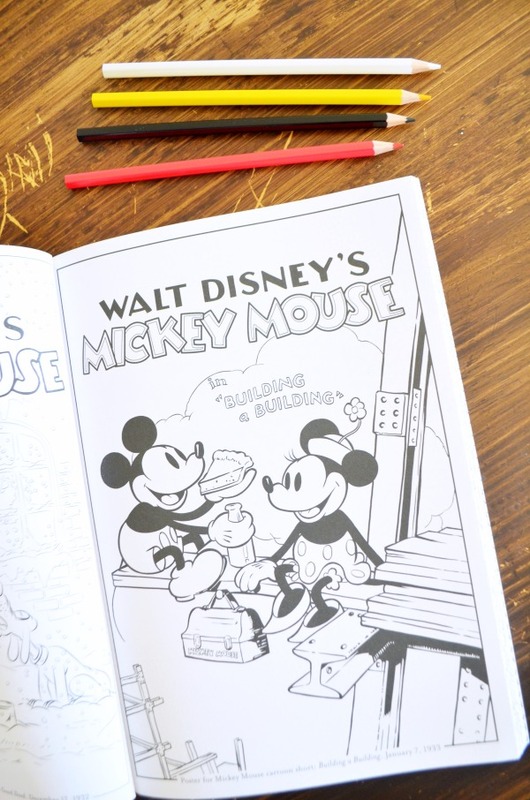 Disney, creativity, and stress reliever all rolled into one giant coloring book. 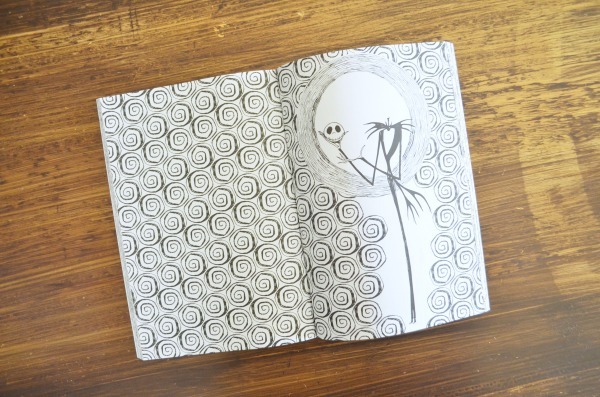 Each book is filled with pages of your favorite characters. 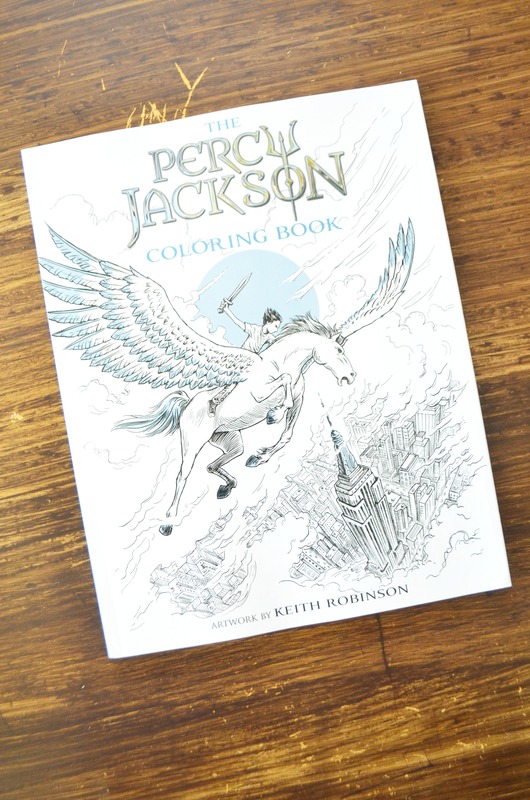 Percy Jackson is definitely meant for the more advanced coloring enthusiast, but the repeated patterns and simple drawings and shapes in the Mickey & Minnie and Nightmare Before Christmas can definitely be enjoyed by the amateur colorist. 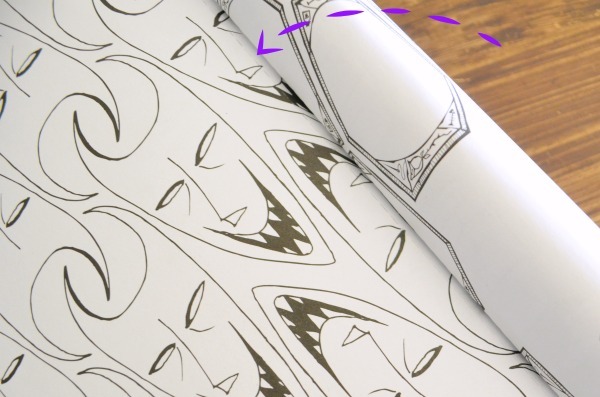 The perforated edge makes it easy to remove your creations too. These 3 books are just a sampling of the Art of Coloring collection. 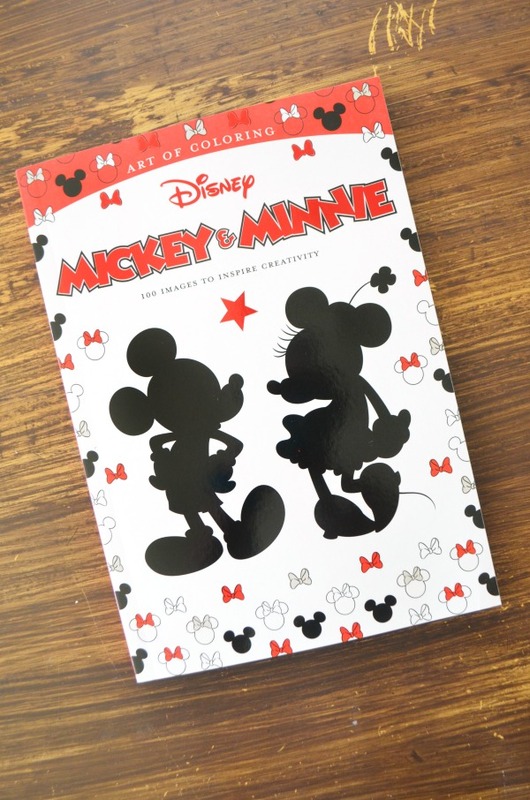 Their gorgeous Thomas Kinkade Disney coloring books, MOANA and many more. Take a look at the full list of books available below. Wrap it up with a nice set of colored pencils and you have a fantastic gift set perfect for holiday road trips. I know we’ll be doing some unplugging over the holidays to enjoy reading, games, and getting creative. Tell me what are your creative gift ideas for all ages? And if you have any great ones for a 5 year old Disney loving guy leave those too. This mom is struggling hard. The boy wants Santa to deliver a $400 LEGO Disney Castle. Time to get creative.